Not long after my work on Forged Adventure started to wind down, I began to browse around the indie game communities in search of a new project. I wanted something different this time around. Forged Adventure was an exciting project for many reasons, and while I was proud to be a part of it, it’s not the type of game that I would personally seek out and buy. It’s an RPG—a step RPG at that—which is a genre that’s never clicked with me. I wanted a project that struck a chord with me as a gamer, not just as a musician. Finding a new project that’s a good fit is never easy. It has to be in the right stage of development—not too early, not too late. It has to have an opening for a composer, and there needs to be a certain level of confidence that the game will actually be finished. All of this, on top of wanting a project that excited me, and I was certain it would take awhile to find something. Naturally, I found one within the first few days of looking. 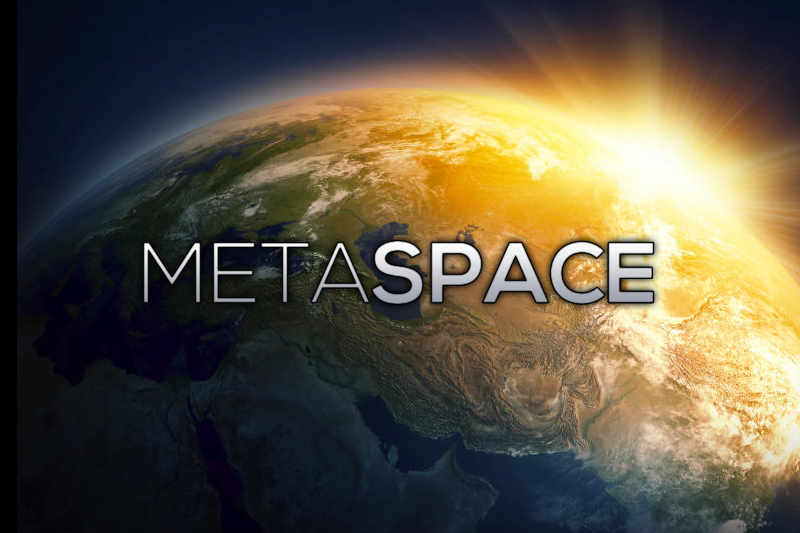 In MetaSpace you Captain a ship through randomly generated systems, fighting enemy ships, space monsters, buying equipment from traders, and basically just responding to a variety of events, with multiple choices […] developing your base between runs giving yourself an advantage in further runs. 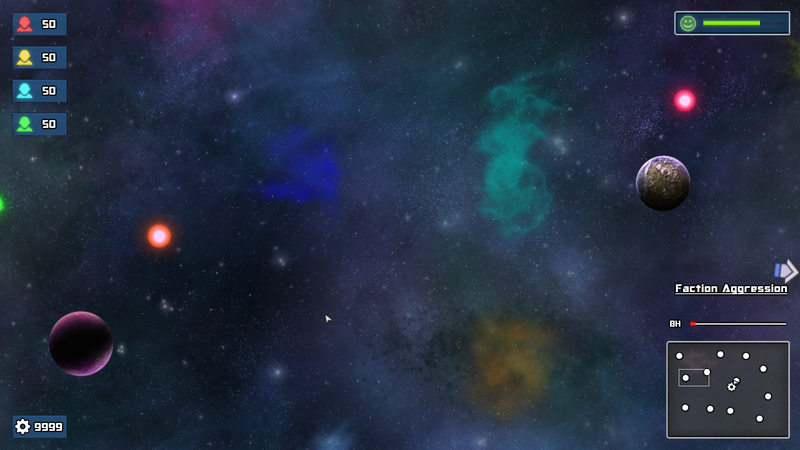 A procedurally generated space epic with equipment, trading, and combat? Hell yeah! This is my kind of game. It’s also a fit musically because of my interest in combining traditional and electronic instruments. This is exactly what I was looking for! Turns out, /u/mowcno needed a musician and liked my work. Once the paperwork was sorted out it was a matter of cranking out some tunes. Just like my last project, I began with the title theme. MetaSpace is a game about surviving the vast and treacherous depths of space, and I wanted to write a theme to match such an epic setting. Like space, this theme doesn’t mess around. It’s explosive right out of the gate with thundering timpani, crashing cymbals, and tremolo strings. The opening captures the awe and wonder of space before quickly moving into the energetic main theme that sits on top of a driving symphonic rock arrangement, giving a sense of the war and conflict that is the core of MetaSpace gameplay. I’m very pleased with how it turned out!